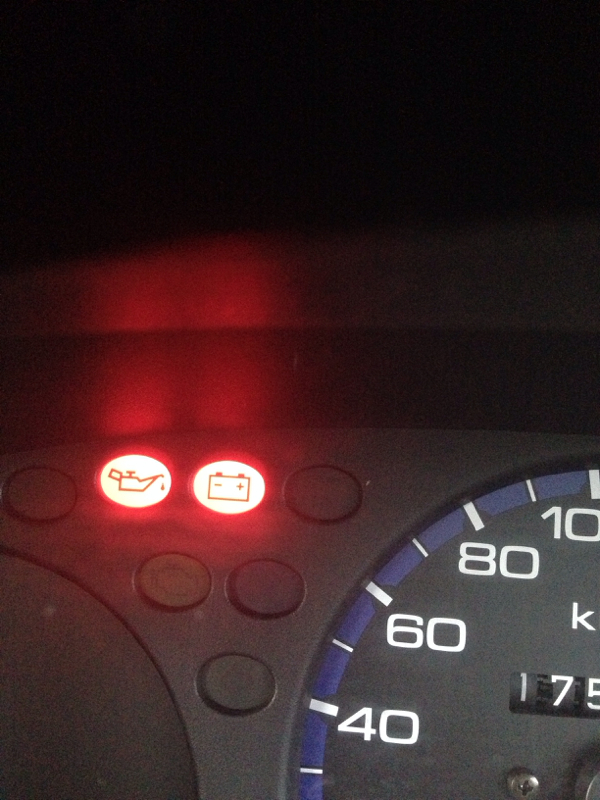 Alright so I have just had a service on the 21/10/13 and there was nothing wrong ever since then the car has been acting weird it's a 1997 civic cxi 175k on the clock but that's not the problem just recently my car has just been shutting off and the oil and battery lights come on and when I go to start it, it just clicks over. The oil is fine so is the battery and water all good. I don't know what the problem is any help would be awesome thanks!